For a successful business expansion (international-wise), a lot of factors you need to take into account, with a thorough research to ensure that the odds are in your favor. Especially as there are several approaches for you to reach new customer base, with each of them have their own pros and cons (and of course, total cost). and among of these approaches, strategic partnerships tops the list. Basically is an agreement between two parties to cooperate together within a time frame for a win-win solution. An ally if you’d like to call it, this kind of alliance is not for creating competition but rather exchanging expertise, knowledge and complimentary products at different locations. They share costs, leverage each other’s customer bases, and effective positioning in the market. And these can be done through representatives or referral partners, depending on their needs. 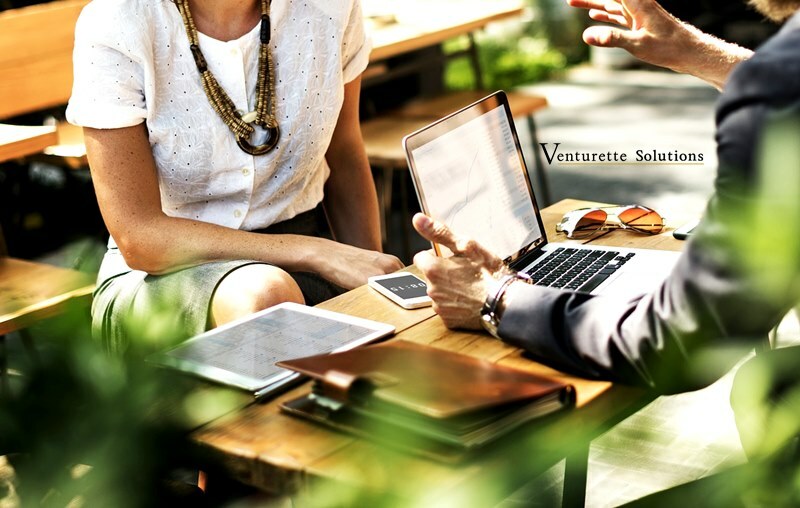 With this method your company will partner with individual/company as the local sales agent to find customers sell your product, for a commission. This method can be beneficial if your sales agent have been promoting products that are similar and/or complement with yours, as they’re able to cross-sell and/or up sell with their ready-made customer base. Keep in mind while this sound picture-perfect, finding the right agent is quite challenging and you may go through a number of times until you find the perfect match. Sounds like I’m comparing with finding a perfect shoes, or a spouse. But it’s true and I’m speaking from the experience years ago. With this approach you forward sales leads to other party that are able to handle them, in exchange for a referral. This method allows you to retain the said customer in contact, plus you might get the same treatment from your referral partner in near future. This method allows you to have a sustainable long-term relationship beneficial for both parties. As with other approach, this method takes quite some time for a profitable business partnership hence, patience is the key. And the said referral fee is likely to be small for it to become a significant profit. *A side note: we use this particular method to supply buyer’s needs with our extensive database of suppliers that we collaborate with. To know more, kindly click here and get to know with our story. How To Know Which Strategic Alliance Is Beneficial For My Business Expansion? Deciding between these two is not something that can be done overnight. All in all, if the chosen partnership have expected high chance for your business to enter international market and stay for good, while being cost effective in the long run, then the chosen method is the best for your company.